BY KEVIN SAWYER – San Francisco has the second largest homeless population in the country and former mayor Art Agnos recently released a plan for what to do with them all. 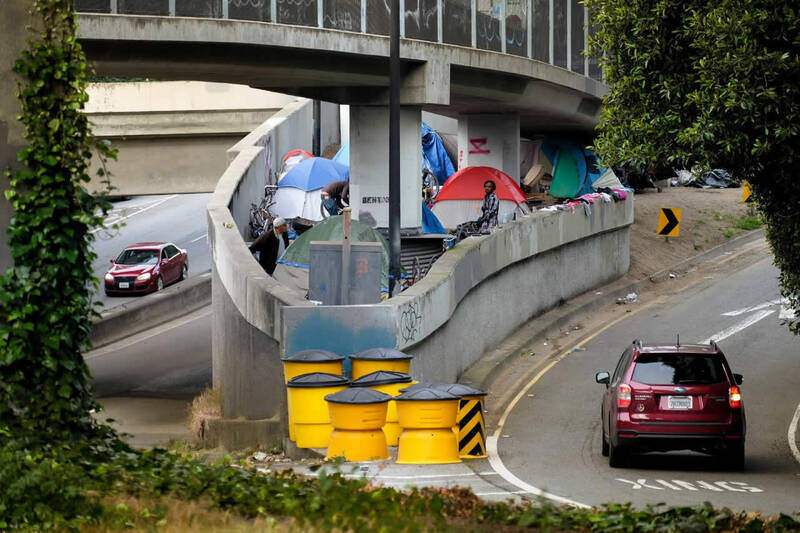 Agnos has publicly suggested that the city’s 6,500 plus homeless people be moved offshore and onto a retired U.S. Navy ship until more permanent living situations can be found for everyone. 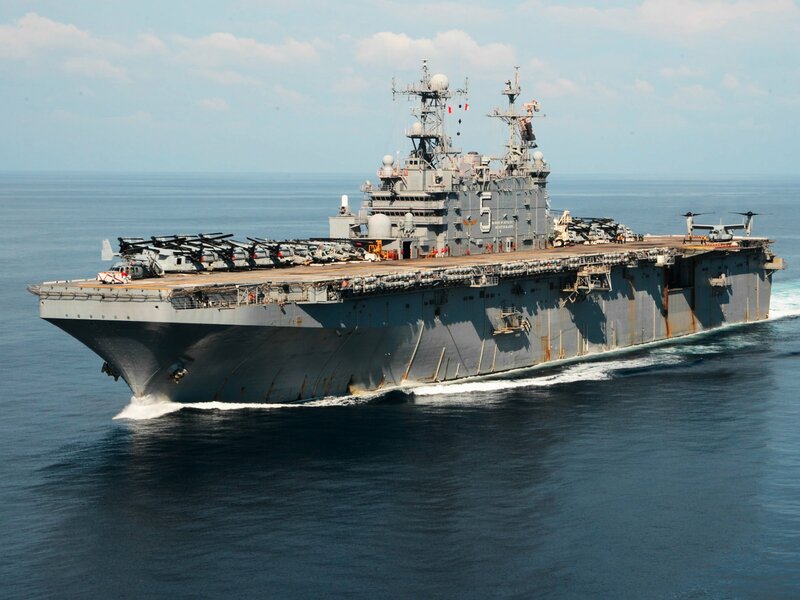 Agnos, who served as San Francisco’s mayor from 1988-1992, wrote an op ed article in the The San Francisco Chronicle this past Tuesday writing that the city should take a look at a retired ship, the USS Peleliu, that currently sits unused in San Diego’s harbor. He recommends bringing the ship to San Francisco and moving the city’s homeless population on board. 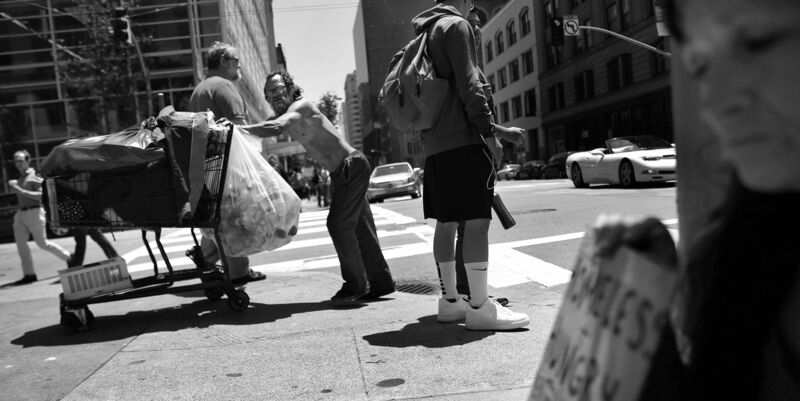 Many of the homeless population were living in San Francisco before they lost everything and, according to Zillow, there isn’t enough housing in the city as it is. New construction has just not been happening there. Like many of the gigantic Navy ships, the USS Peleliu has the facilities of a small town and is able to comfortably house at least 5,000 people. It has health facilities, huge kitchens, and sleeping quarters for at least 5,000 people. After an earthquake in 1989, a Navy admiral suggested to Agnos, then mayor at the time, that the Peleliu be brought up from San Diego and docked in San Francisco to help with the homeless and displacement problems faced by the city from the earthquake destruction. The ship was brought up to the city from San Diego and it provided shelter, safety and food for many displaced and homeless during the aftermath of the earthquake. The Peleliu stayed in San Francisco for two weeks and then returned to its, then, duties. The challenge, today, it seems, would be the enormous cost of housing and feeding such a population. Back during the 1989 earthquake, the U.S. Navy was picking up the tab. Current politicians and bureaucrats will complain and whine, of course, because all they seem concerned with is the affect it will have on tourism dollars. 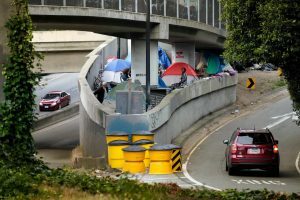 However, if the plan is adopted, it really could be a game changer for the horror of homelessness.